Some people might be surprised to learn that the Nintendo DS Lite systems some shops stock for purchase were not meant for distribution in the European Economic Area or in the UK, but have instead been imported by third parties from countries outside of the European Economic Area. In fact, you may have bought a Nintendo DS Lite system yourself outside of the European Economic Area or the UK during your travels. As you probably know, different countries use different electricity standards. 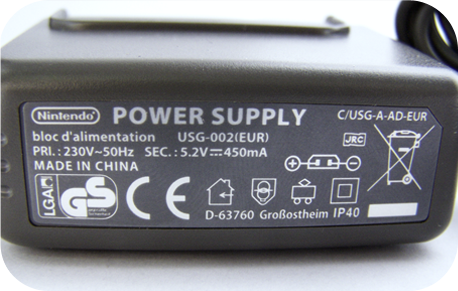 Please be aware that the Battery Pack of the Nintendo DS Lite handheld should only be recharged by using a thoroughly tested, safe charger meant for use in the relevant country. 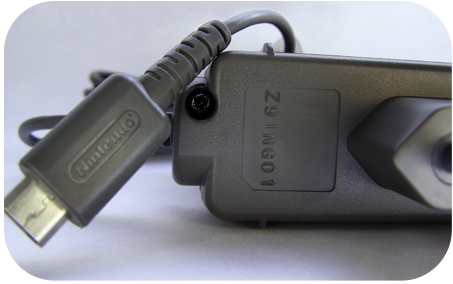 Some of the Nintendo DS Lite systems imported from outside of the European Economic Area and the UK have had the original Nintendo AC Adapters substituted with a charger manufactured by third parties, with the aim of adapting them to the local electricity network. Please be aware that any substitute chargers will not have been subject to Nintendo’s strict testing and quality control procedures. That does not necessarily mean the charger is dangerous, but it does mean that it will not have been subject to safety checks by Nintendo. Please bear in mind that Nintendo’s manufacturer warranty will not cover any damages caused by or in connection with chargers manufactured by third parties. The crossed out ‘wheelie bin’ symbol also on the back of the main plug. 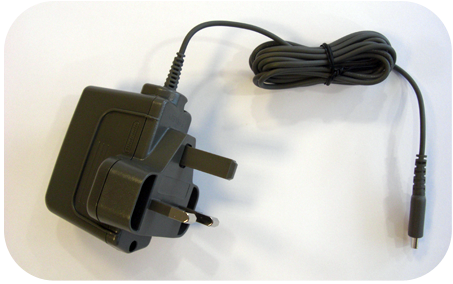 When you buy your Nintendo DS Lite abroad and then want to use it in your home country or when you travel and want to use your Nintendo DS Lite system abroad, always make sure you use a charger that is in compliance with all the local applicable laws and regulations. If you have any concerns about the charger that was included in your Nintendo DS Lite purchase, please contact the retailer from which you purchased the product.